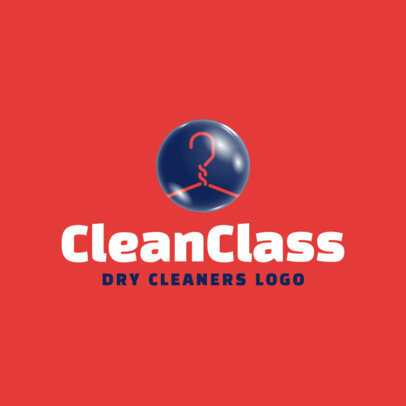 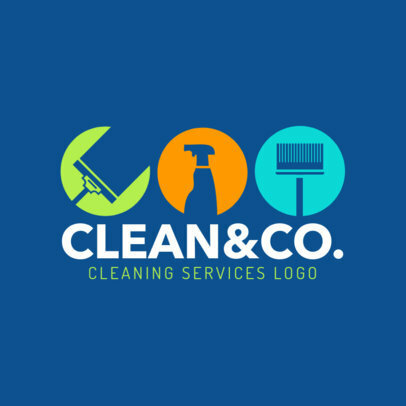 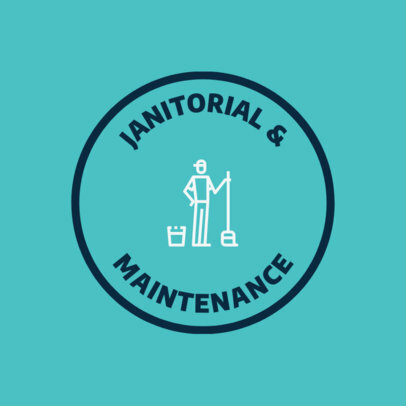 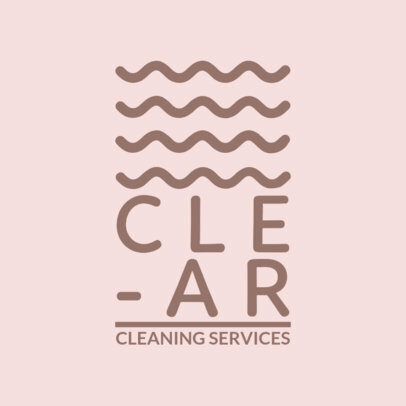 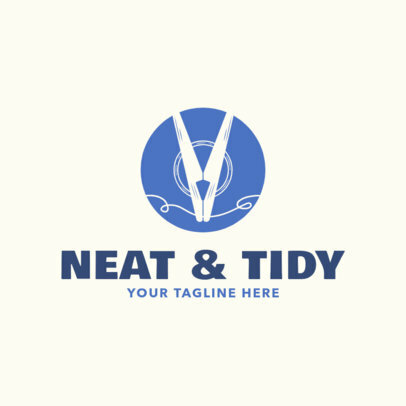 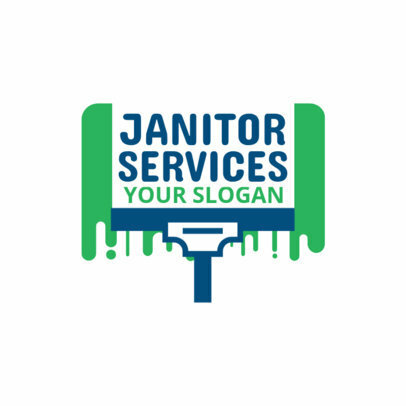 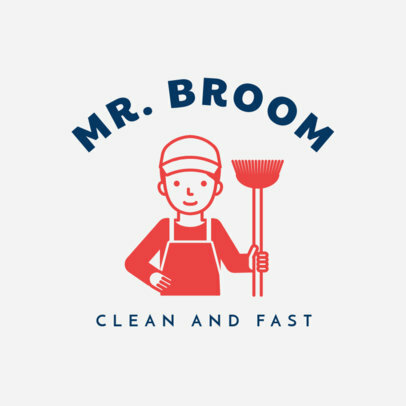 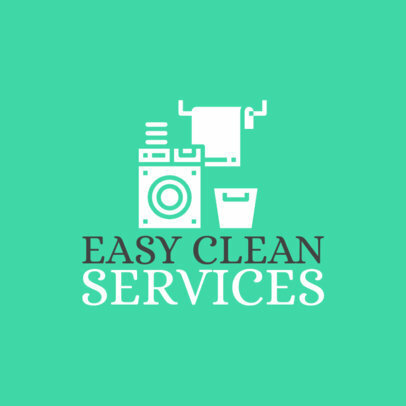 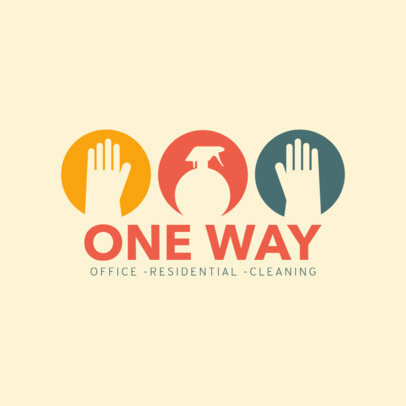 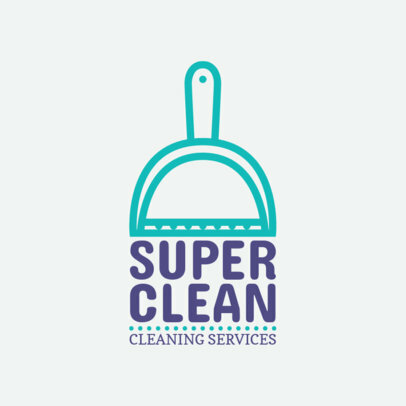 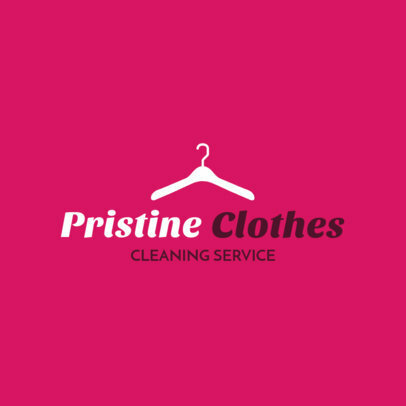 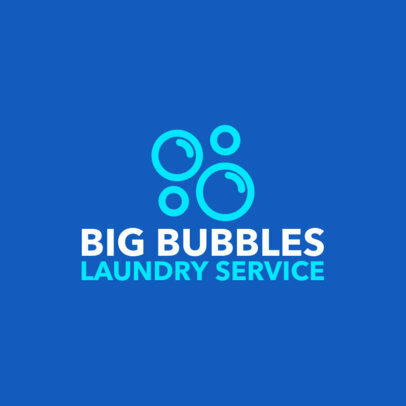 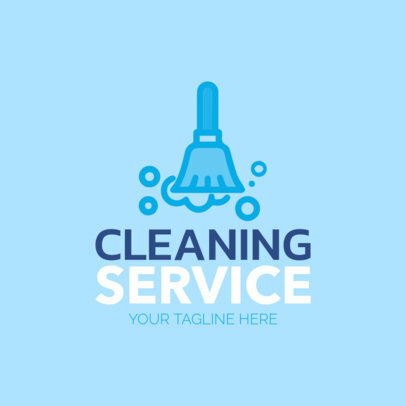 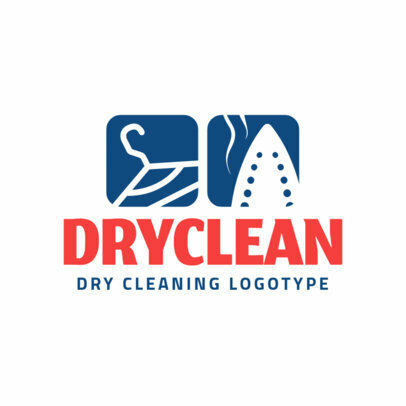 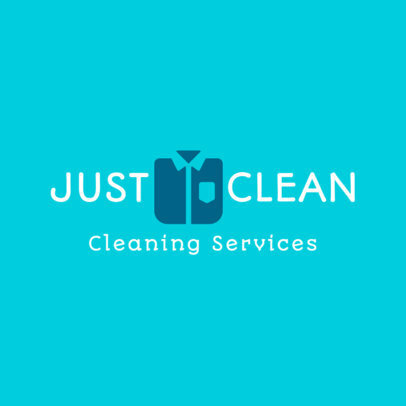 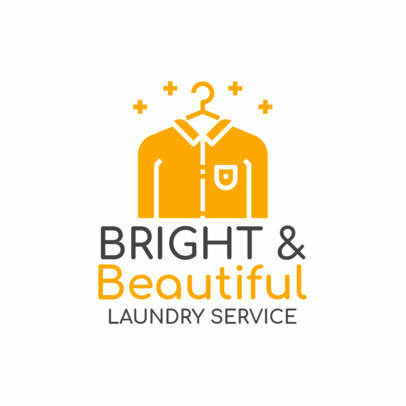 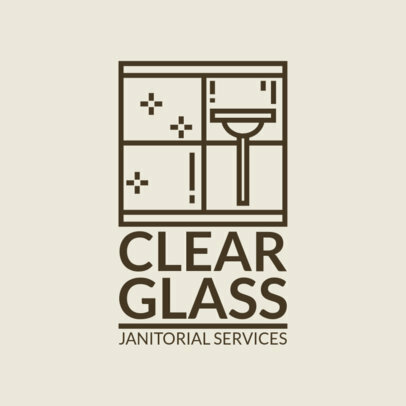 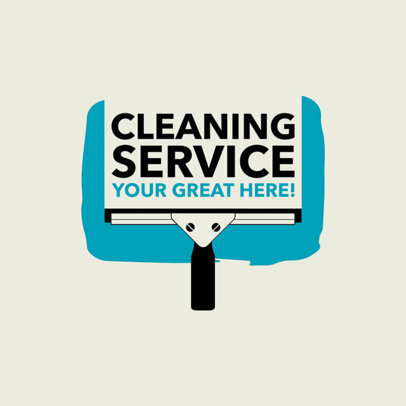 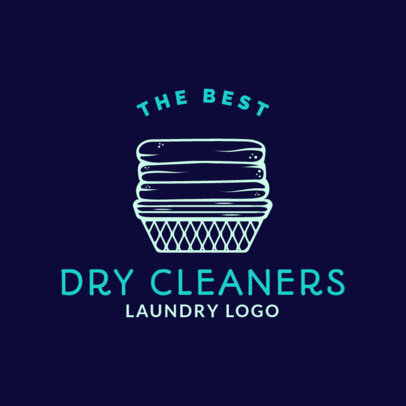 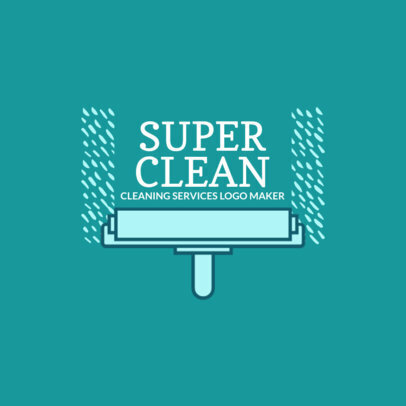 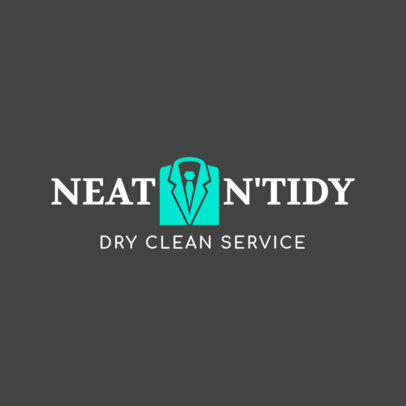 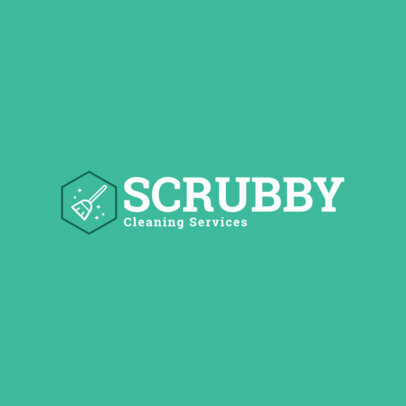 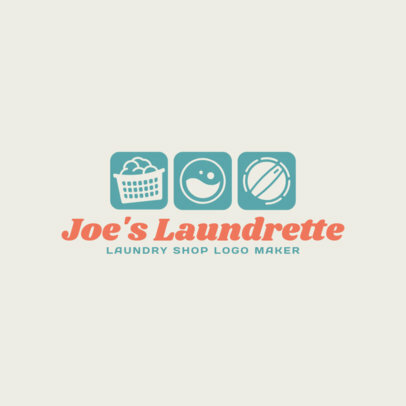 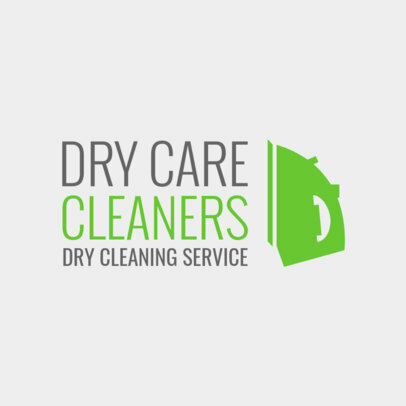 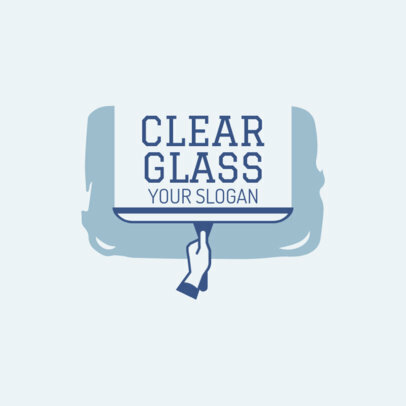 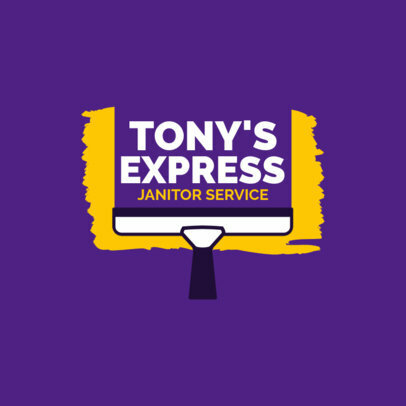 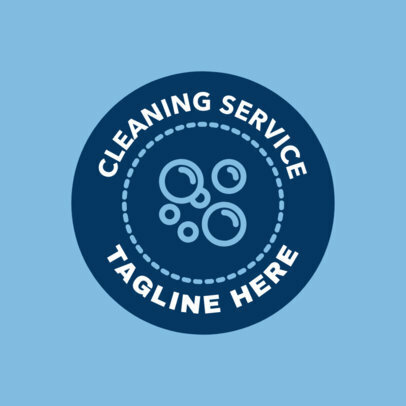 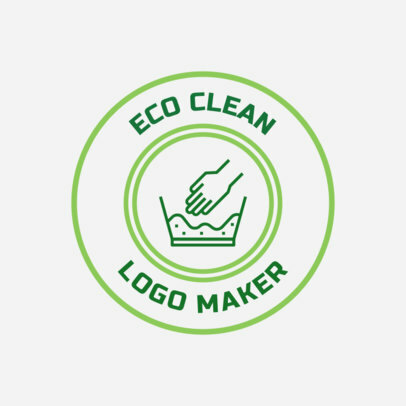 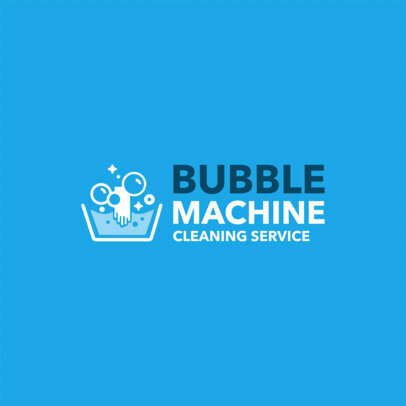 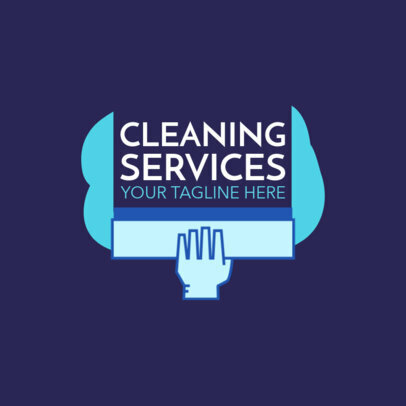 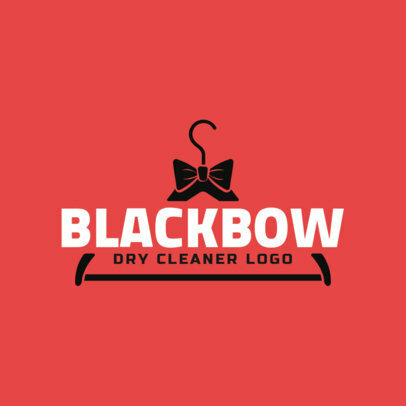 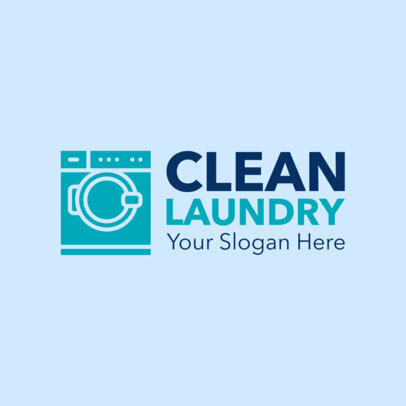 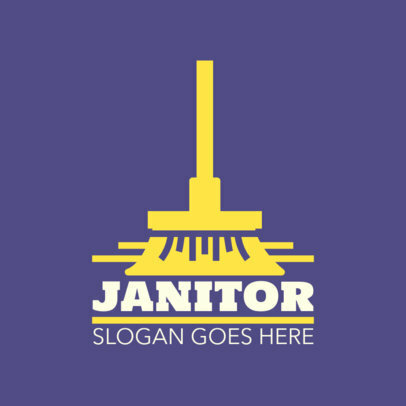 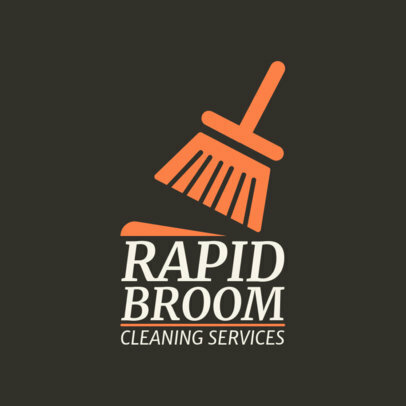 Create a neat cleaning services logo for your business using Placeit's Online Logo Maker. 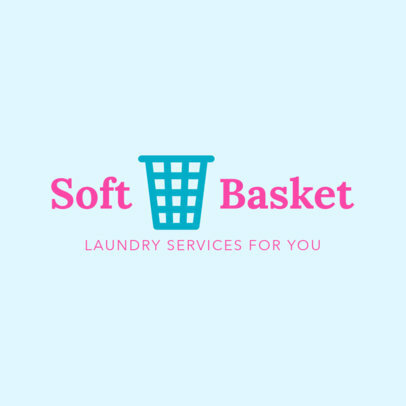 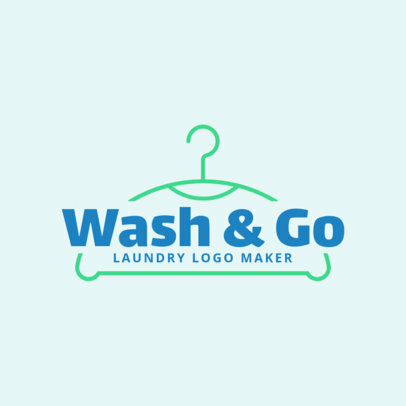 To create your own logo, choose a template you like, customize it with your business information, add some color to it, and choose an icon. 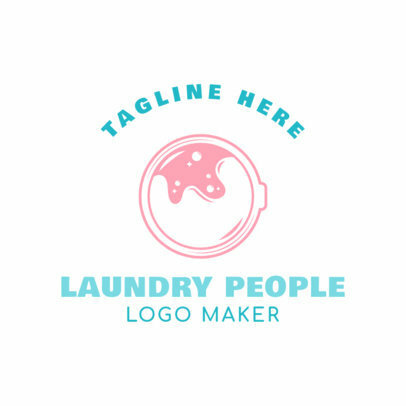 Once your logo is ready, hit the download button to save it and share it. 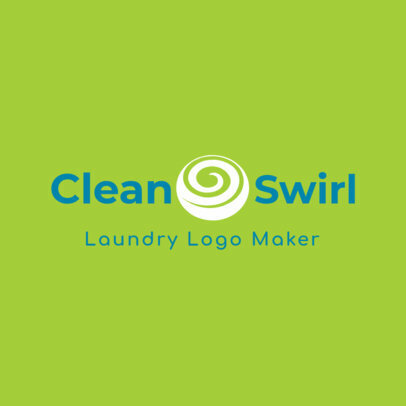 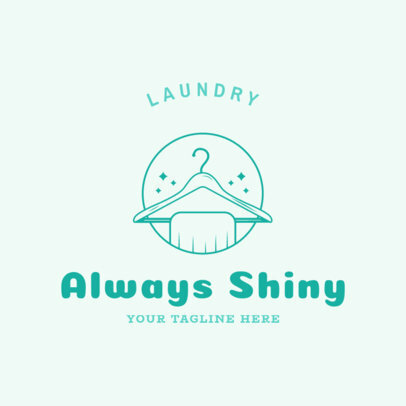 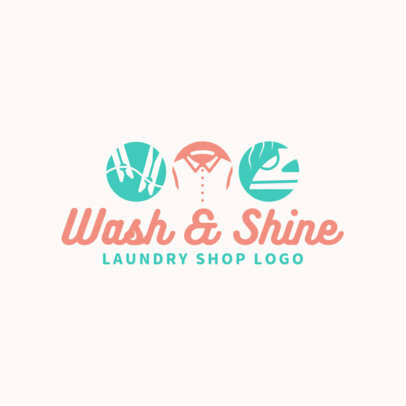 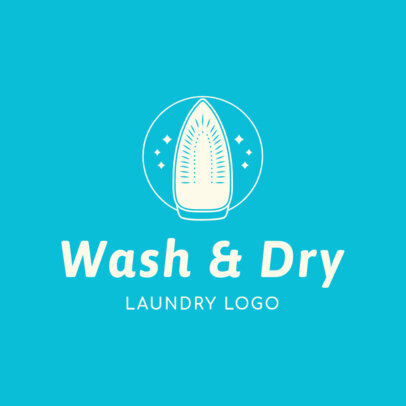 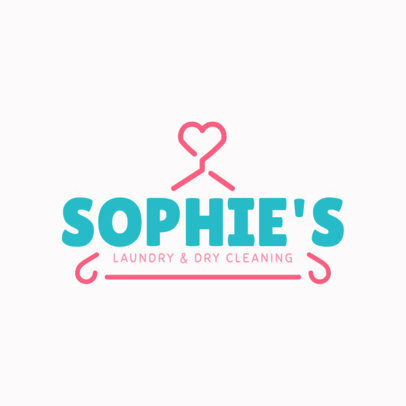 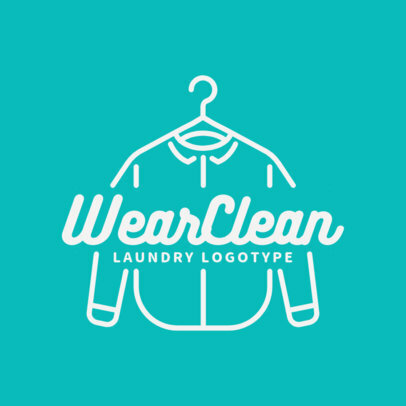 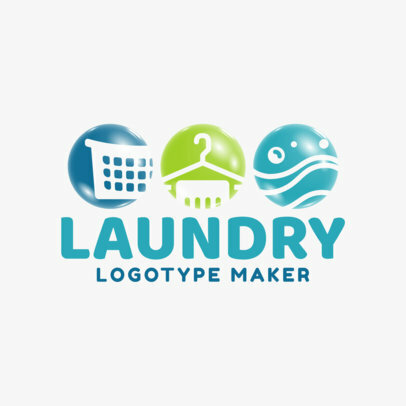 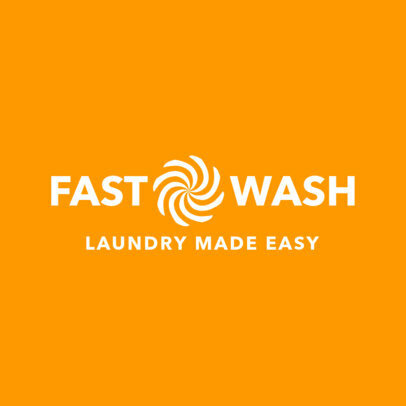 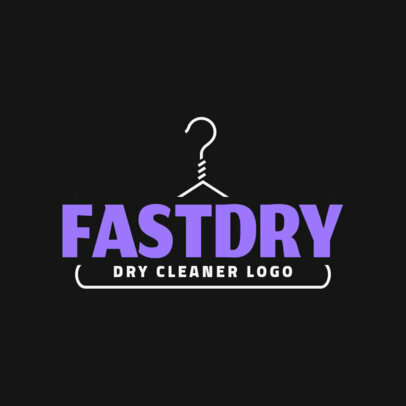 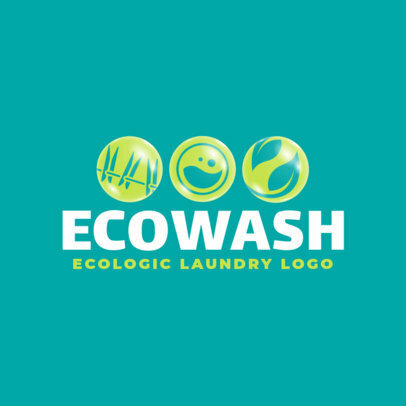 Creating a custom logo has never been easier!